MAITS is not responsible for, and expressly disclaims all liability for damages of any kind arising out of use, reference to, or reliance on any information contained within the site. While the information contained within the site is periodically updated, no guarantee is given that the information provided in this website is correct, complete, and up-to-date. All contact information supplied by those registering with MAITS is accessible only to other registered members of MAITS. 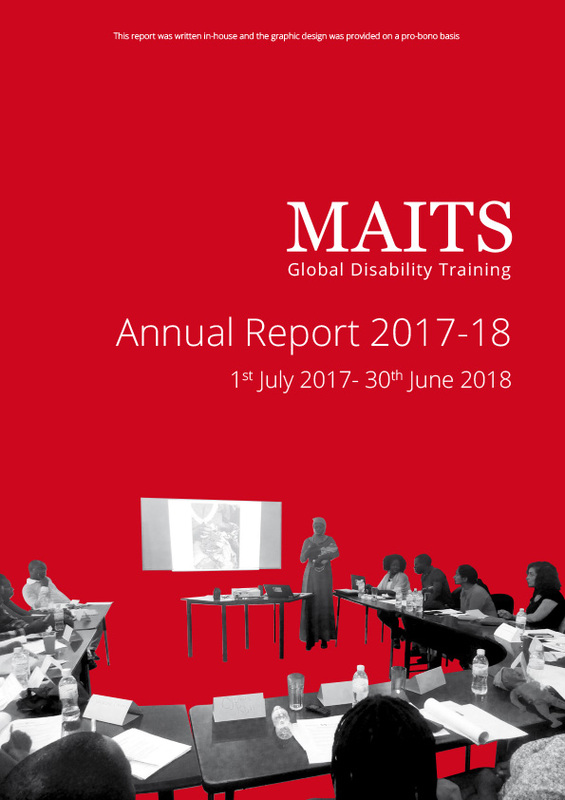 Although the MAITS website may include links providing direct access to other internet resources, including websites, MAITS is not responsible for the accuracy or content of information contained in these sites. Links to third-party sites do not constitute an endorsement by MAITS of the parties or their products and services. MAITS provides the www.maits.org.uk website as a service to the public and website owners.